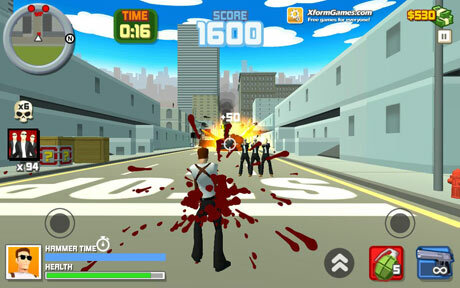 Hammer 2 is an Action game for android. 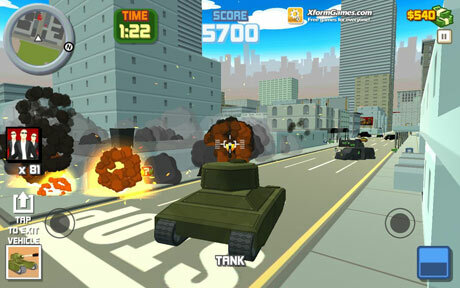 Download Last version of Hammer 2 apk + mod (Unlimited Money) For android from RevDl with Direct link. * A shop with awesome ingame features like GodMode, Golden Gun and a Jetpack!! No in app purchases! You get the full game for one amazing price: FREE! 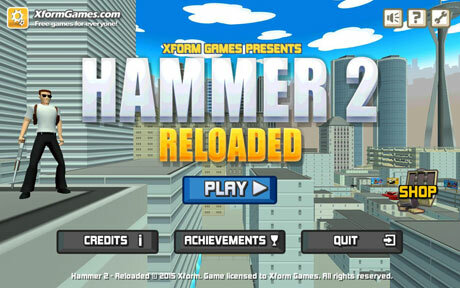 This is the original Hammer 2 – Reloaded app. Well optimized and proper controls! Hammer 2 – Reloaded. Remember: Shoot first ask questions never. Thank you for playing and for your ongoing support!